On August 2nd, the FDA published the Facility Fees for Fiscal Year 2015 and as anticipated they have increased from FY 2014. 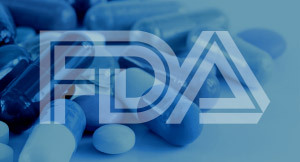 Due on October 1, 2014, the FDA has provided a high level overview of what is expected and the consequences of not following through on this obligation. 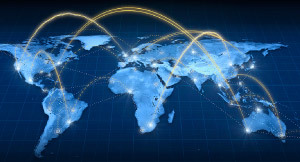 Your biggest concern should be managing the follow through of your API Supplier as you risk loss of market share, damaged reputation and loss of filing fee. Who Needs to Pay? Any facility that has been identified since the implementation of GDUFA or plans to be identified during the upcoming fiscal year in a generic drug submission for a Finished Dosage Form and/or API is required to pay the facility fee. Facilities that manufacturer both Finished Dosage and API are required to pay BOTH fees. Note that foreign facility fees are higher than domestic facility fees because of the higher costs of overseas inspections. The facility will be placed on the GDUFA Facility Arrears List if the fee is not fully paid within 20 days of the due date. 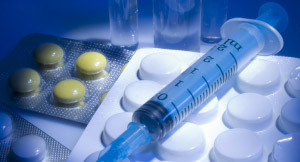 Generic drug submissions referencing the facility will not be received by the FDA until the fee is paid. 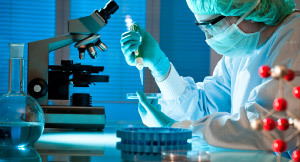 All Finished Dosages or APIs manufactured in the non-paying facility and all Finished Dosages containing APIs manufactured in a non-paying facility will be considered misbranded. Misbranded products will be denied entry into the United States and could result in prosecution, injunctions and/or product seizures. For more information about our products, please complete and submit the form below. 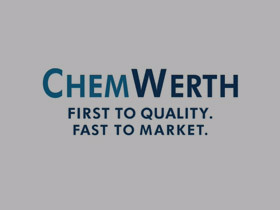 A ChemWerth Representative will contact you.